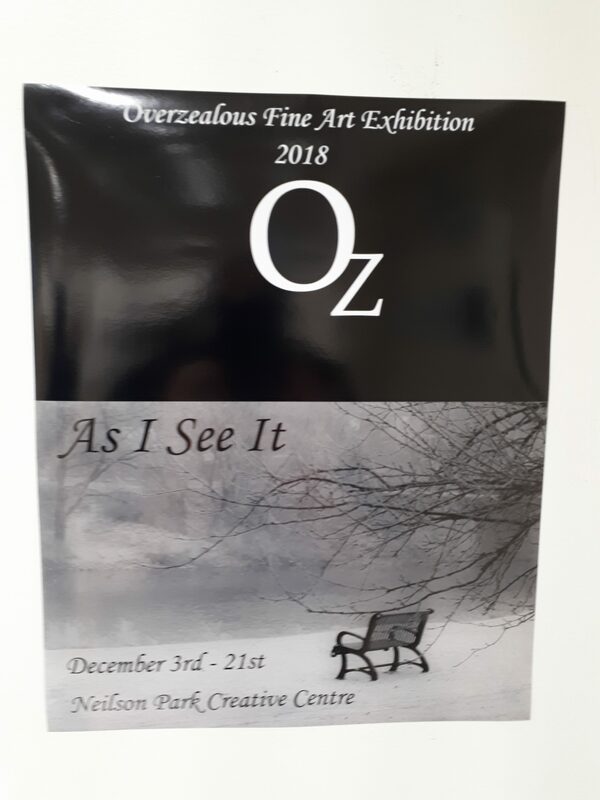 It was an honour for Pat to be accepted to show my piece “Focus” at the juried fine art exhibition Overzealous 2018. It was held at the Neilson Park Creative Centre and the theme was “As I See It”. There were so many talented artists showing their work – it was a great day all round! Calling All Art Enthusiast! 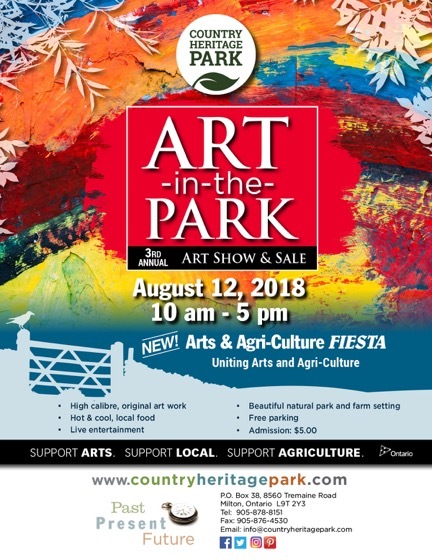 Come out Sunday, August 12th 10:00 AM to 5:00 PM to Milton’s 3rd annual Art In The Park at the Arts & Agri-Culture FIESTA. Come and enjoy a jammed packed day of fun and creativity that showcases top local artist, musicians and chefs for an experience that will delight the senses. 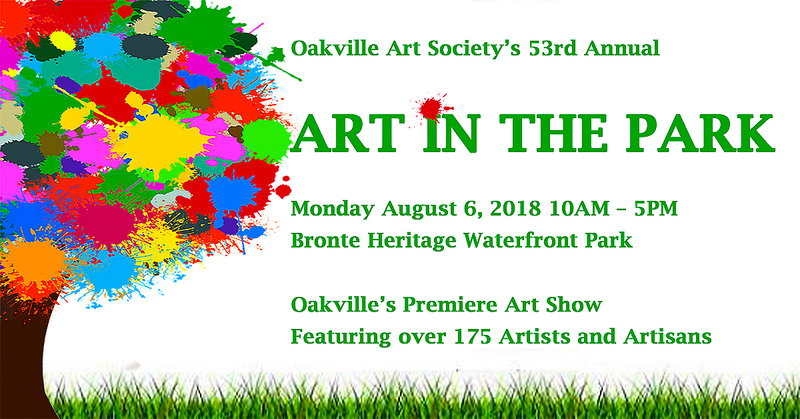 The art show, live music and culinary food tasting will be set on the breathtaking 80 acres setting of the beautiful Country Heritage Park in Milton. Bring your friends and family to this special day! Can’t wait to see you there!